We are thrilled to offer a great selection of food & beverage vendors for 2019. We are excited to offer beer and wine for purchase this year! 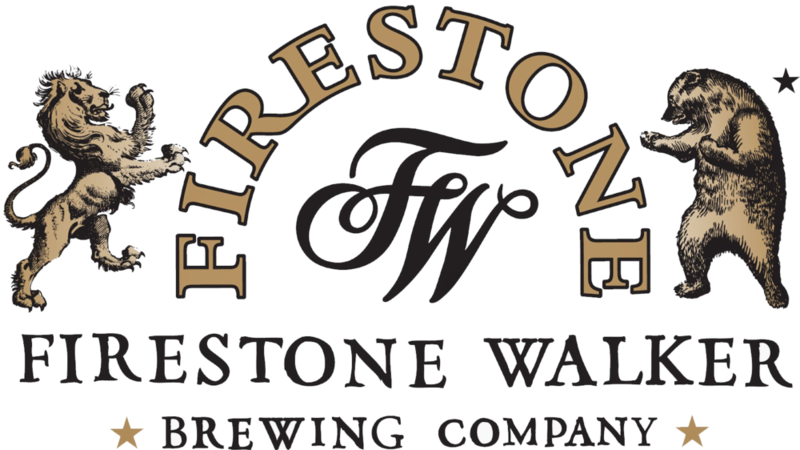 The Stephanie Younger Group is presenting the Beer & Wine Garden offering beer from Firestone Walker, and wine from Fess Parker. Beer and wine proceeds benefit the Emerson Avenue Community Garden. Build a garden. Grow a community.